Rachel helps manage and treat issues specific to women through their life stages - from young women, through the child-bearing years, to mid-life and beyond menopause. 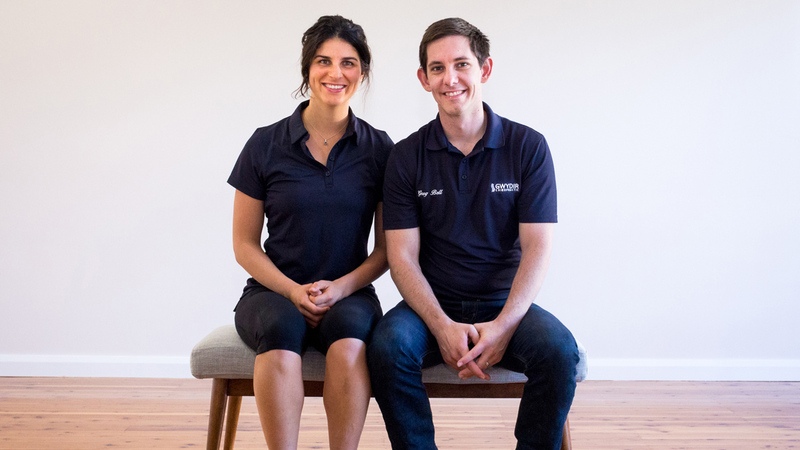 Suzie Treloar & Chalky Rice have partnered together to bring boxing and group fitness classes. 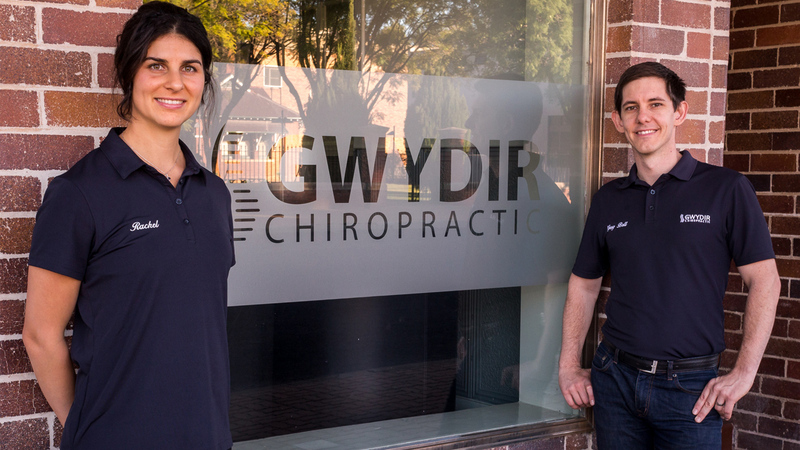 Thank you for your interest in Gwydir Chiropractic & Physiotherapy. 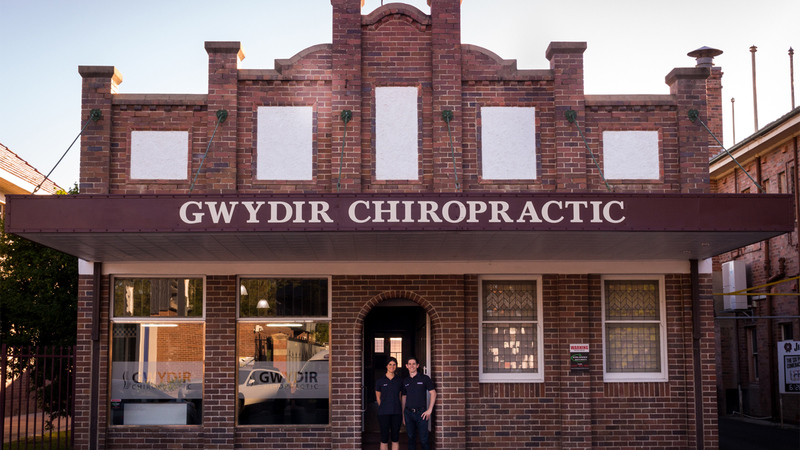 Appointments can be made by visiting our office at 37 Frome Street, Moree or via telephone on 02 6752 2847 and our team will guide you through the process. If you phone outside of consultation hours, then please leave a message with your name and telephone number and our staff will contact you as soon as possible. Alternatively, please don’t hesitate to email us with a request for an appointment. Our staff will contact you via telephone.